Athletics Ireland are delighted to launch the new Club Captains in Youth Sport workshop. Club Captains is a new workshop for young people aged 15 upwards who would like to develop their skills to become leaders in their clubs and communities. The workshop will involve fun and interactive challenges to help young people develop their personal and leadership skills. Young people will learn about what a Club Captain is and what the role could be in their club. 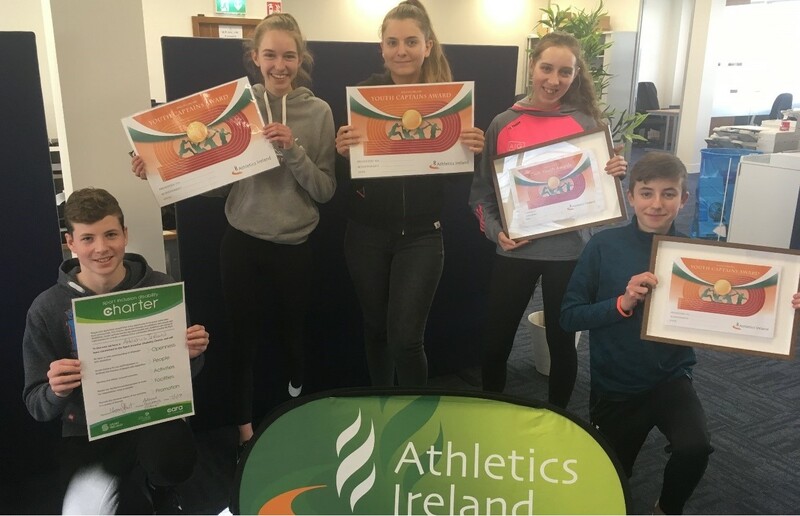 Athletics Ireland clubs can propose up to three young people to participate on each workshop at a time. The Club Captains workshop is free to attend, just bring your sense of fun and a packed lunch. To secure your youth places on this course please send their names and the name of your club by email to kieronstout@athleticsireland.ie. This programme is a pilot programme of Athletics Ireland based on the Erasums+, Swim Ireland and Leargas model launched in 2018. 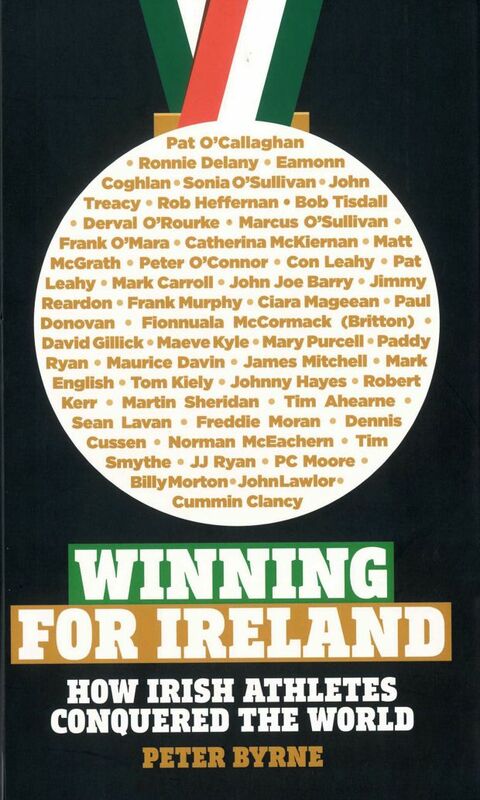 Thank you to Swim Ireland for their support with this project. Thanks to Kilian, Sarah, Iva, Sarah and Callum who helped launch the Club Captain’s workshop today in Athletics Ireland.